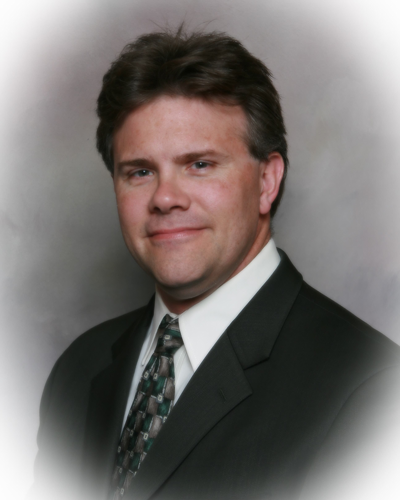 Scott DeBoer is a seminar leader and nurse consultant with over 25 years of nursing experience. He received his associate's degree in 1988, his baccalaureate in 1991 and his master's degree in critical care nursing from Purdue University in 1996. For over 20 years, Scott worked as a flight nurse for the University of Chicago Hospitals and is currently a critical care transport nurse and emergency department staff nurse in the Chicago area. Scott is also the primary seminar leader for Pedi-Ed-Trics Emergency Medical Solutions (formally Peds-R-Us), a seminar company he founded and dedicated to teaching better ways to care for kids. Scott has authored three Certified Pediatric Emergency Nurse Review books and a neonatal emergencies handbook, for emergency nurses, paramedics, and respiratory therapists. His past experience includes over 20 years of neonatal/pediatric/adult flight nursing, as well as staff nurse positions in intensive care, emergency/trauma nursing. He has also taught as a clinical nursing instructor at Purdue University and is a member of AACN (American Association Critical Care Nurses), ENA (Emergency Nurses Association), and ASTNA (Air & Surface Transport Nurses Association). Scott is a legal nurse consultant with various national law firms, and as such, is an expert witness for nursing and EMS malpractice issues. He is currently the primary seminar leader for Pedi-Ed-Trics, and as such, presents to national and international audiences on pediatric and adult emergency medical topics approximately 50 times per year. It was Scott's vast experience and training in the medical field as a nurse and author that led him to offer assistance to attorney's as an expert nurse witness. Scott has utilized his past 25 years of emergency, pediatric, critical care, and flight nursing/transport experience to assist many law firms and attorneys with various medical legal issues for over 15 years. Scott has found himself in the courtroom many times working for both plaintiff and defense firms.